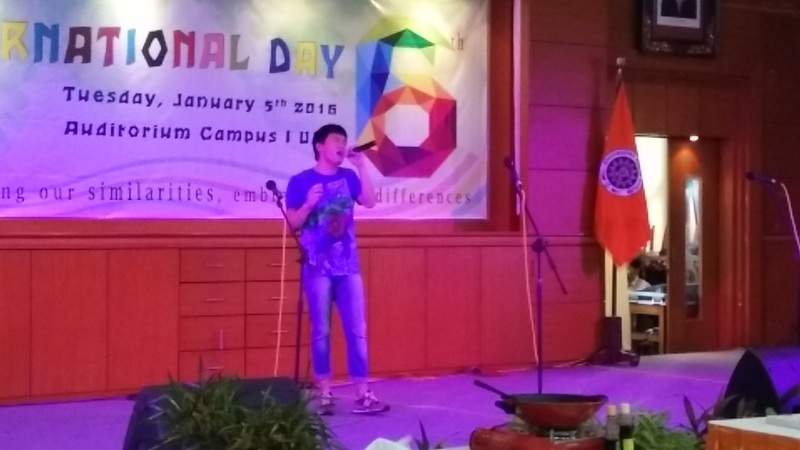 Universitas Muhammadiyah Yogyakarta participated the 6th International Day of Universitas Ahmad Dahlan, on January, 5th 2016. 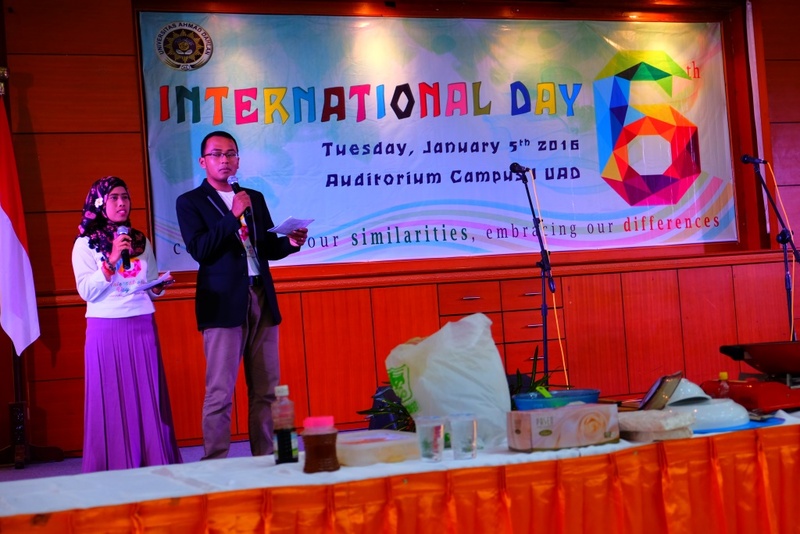 The 6th International Day, held in the Auditorium of Universitas Ahmad Dahlan campus I was attended around 10 countries including UMY’s students From Turkey. Purnur (Student from Turkey) was given an opportunity to open the booth for introducing Turkey’s foods to the visitors of International Day. Purnur and her friend cooked their traditional foods by themselves and their worked was appreciated well in this event. 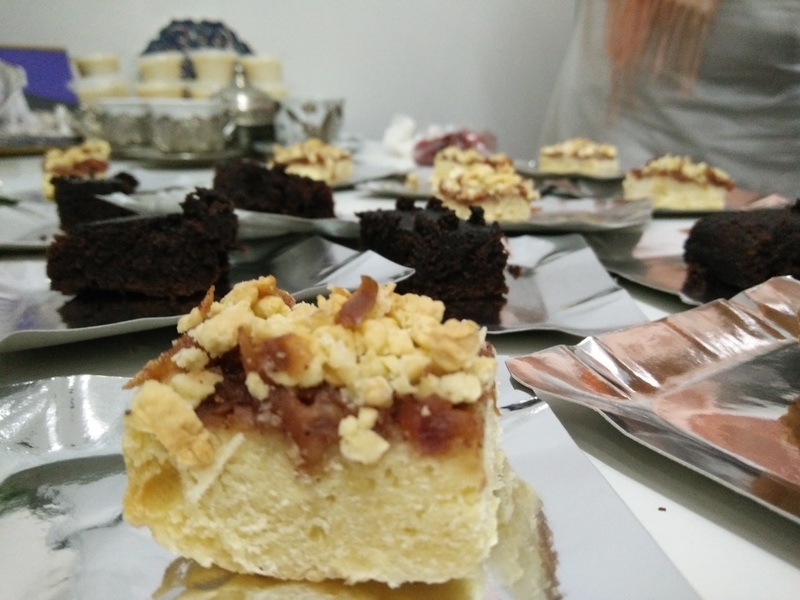 It’s seen by the number of people who visited their booth to try their traditional foods. Not only Purnur who participated in this event but UMY’s Student from People’s Republic of China, Patrick (Liu Yu) was also participating in this event. Patrick gave an outstanding performance in this event and the visitors enjoyed his performance.